Through the generosity of one of God's special angels, we were able to afford the recording process for our first CD! 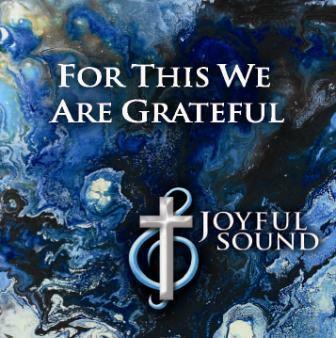 "For This We Are Grateful", showcases many of our favorite gospel and inspirational songs. The title expresses our feelings about each other, our family and friends, our music, and the awesome ministry God has called us to. Contact us at info@makeajoyfulsound.com to place an order and arrange payment.